Sorry if I’ve been a little MIA lately, but it’s been busy! We sold our condo, and bought a new house with 2.5 acres – yup, I’m moving to the country! Well, it’s 45 minutes north of Toronto, but it’s going to be a big change. I’m excited though! I’ll finally have my organic vegetable garden that I’ve always wanted, be able to plant herbs & flowers, and the best part: re-decorate! We don’t move in until mid-September, but our condo closes July 16th so my blog posts might be a bit sporadic this summer, as we’ll be splitting our time between my parent’s house in Newmarket and the cottage in Quebec. 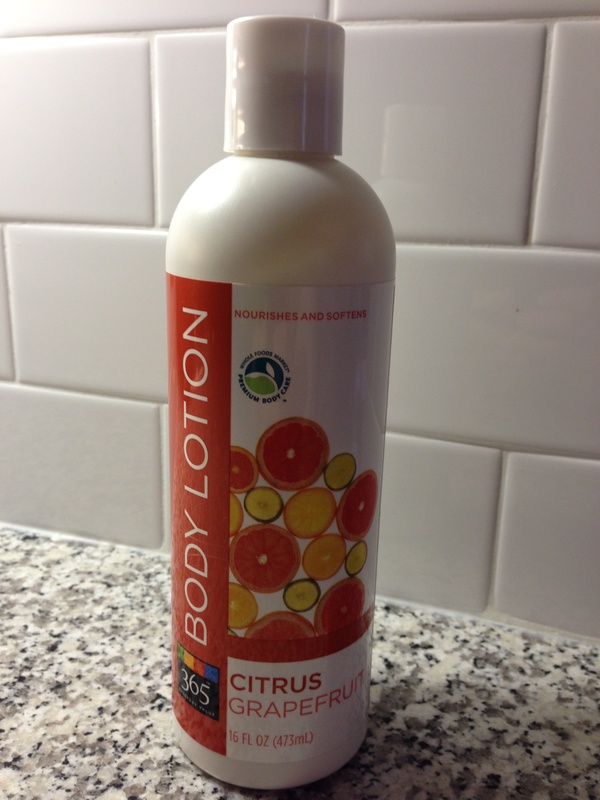 This body lotion is full of amazing all natural oils and has a subtle citrus scent. The best part: a big bottle is only $3.99! I bought it at Whole Foods, but you may be able to find it at other health food stores. I love a bright nail polish on my toes throughout the year, but nail polish isn’t very good for you. 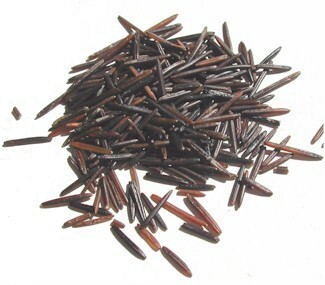 It contains a chemical called DIBUTYL PHTHALATE, which can be toxic and may interfere with hormone function. It’s also harmful to fish and other wildlife. Instead of giving up nail polish all together there are great all-natural brands out there. I like Mineral Fusion; it lasts as long as regular nail polish, and is available in a variety of awesome colours. Naturally gluten-free, grown in Canada, higher in protein than brown rice and has a nutty flavor and satisfying chewy texture. It’s a bit pricier than brown rice and quinoa, but it’s a nice treat! Developed by Dr. Ayala this refreshing, organic, all natural beverage is the perfect summer mocktail. 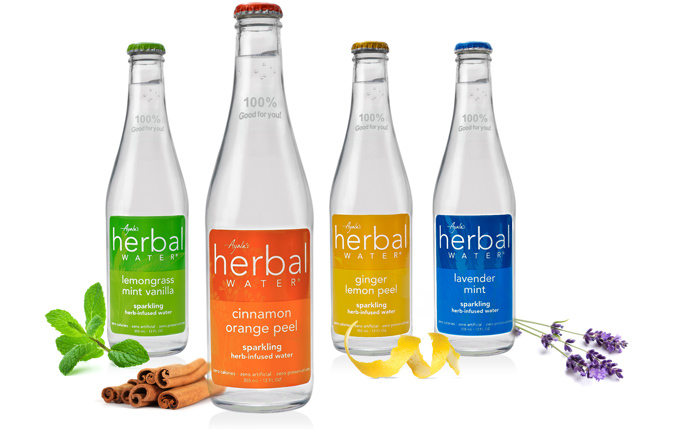 It comes in a variety of unique flavors like “Lemongrass Mint” and “Cinnamon Orange Peel.” They’re available at health food stores, but it’s also available at Winners for a better price ($4.99/bottle). 2 Responses to Moving to the Country!